In 1652 Jan van Riebeeck, a Dutch surgeon, eager to find a way to relieve the symptoms of scurvy, suggested to the Dutch East India Company that the Cape Province of South Africa would be suitable for growing grapes. Nine years later the first wine was pressed from grapes grown on cuttings brought from France. 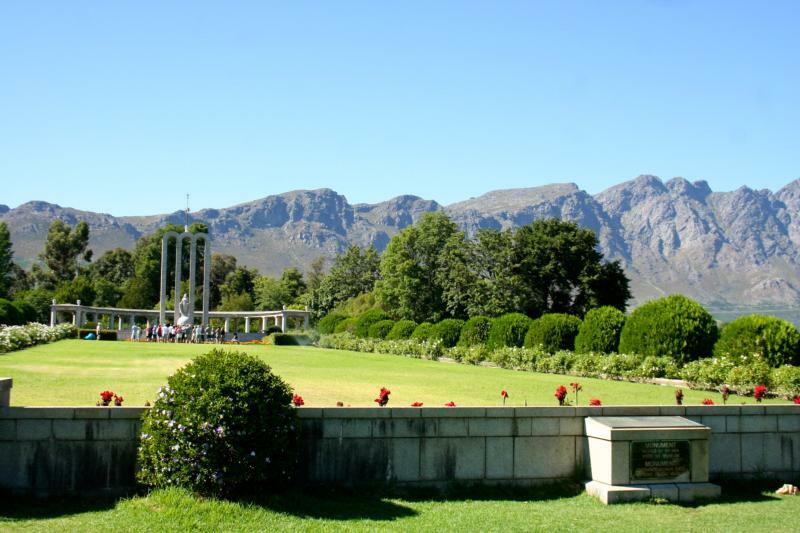 The prime grape growing areas of South Africa spread out from Cape Town, and include the Paarl ('pearl' in Afrikaans), which to the east encompasses Franschhoek ('French corner') home of the first French Huguenot settlers. Boekenhoutskloof, its homestead dating from 1784, is located in the Franschhoek Valley. The owners of Boekenhoutskloof have revamped an ancient cellar, and have installed state-of-the-art equipment as well as a quality maturation cellar. Marc Kent is the winemaker for the Boekenhoutskloof wines as well as the Porcupine Ridge, Wolftrap, and Chocolate Block ranges of wine. This range of delicious, everyday wines is a firm favourite on tables throughout the world – offering great value and superb drinking. The range is proudly named after the Crested Porcupine, a most unique and fascinating inhabitant of the farm. Boekenhoutskloof is also involved in its conservation through a research project – learn more by visiting www.porcupinequest.com.